We are pleased to announce that registration for the Venturefest WM (West Midlands) which takes place at the NEC Birmingham on the 30th June, is now open! VenturefestWM will connect investors, innovators and entrepreneurs, enabling science and technology to generate greater economic impact in the West Midlands. 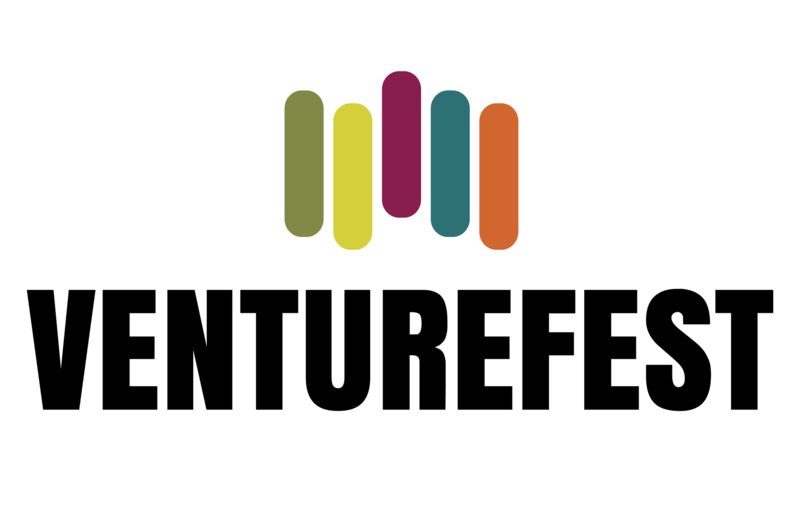 To register for Venturefest WM and to access further information click here.